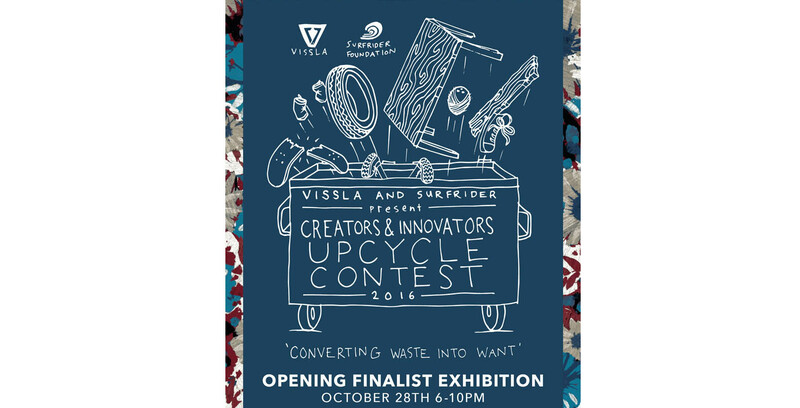 Join us this Friday, October, 28th from 6 – 10 pm for the 2nd annual Upcycle Contest. 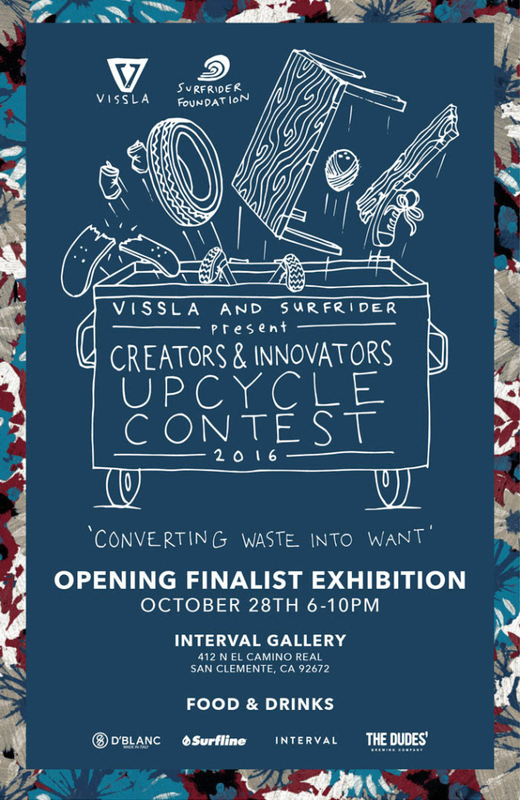 We’ll be honoring the finalists and choosing a winner. Music, food, drink, creativity and good times will be provided.